Florence L. Denmark, a social psychologist, is known throughout the world for her work highlighting issues associated with discrimination and violence toward women. The first woman to graduate with honors in History and Psychology from the University of Pennsylvania, she ultimately earned her doctoral degree there in social psychology. 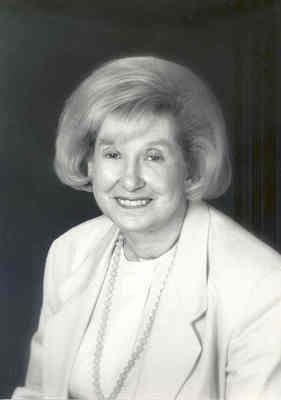 She went on to hold academic positions at Queens College, Hunter College, and the Graduate School of the City University of New York (CUNY) before becoming the Robert Scott Pace Distinguished Professor of Psychology and Chair of the Psychology Department at Pace University’s New York City campus. Well-known for her professional commitment and dedication to teaching, she has led a wide range of institutions furthering psychology, from the premier research association, the New York Academy of Sciences, to the American Psychological Association, and the International Council of Psychology. She has received numerous awards and recognitions. Committed to the betterment of individuals everywhere, Dr. Denmark now works extensively with the United Nations.